Both wore an expression suggesting glee while being engaged by the show anchor. The thrill continued after they locked lips. 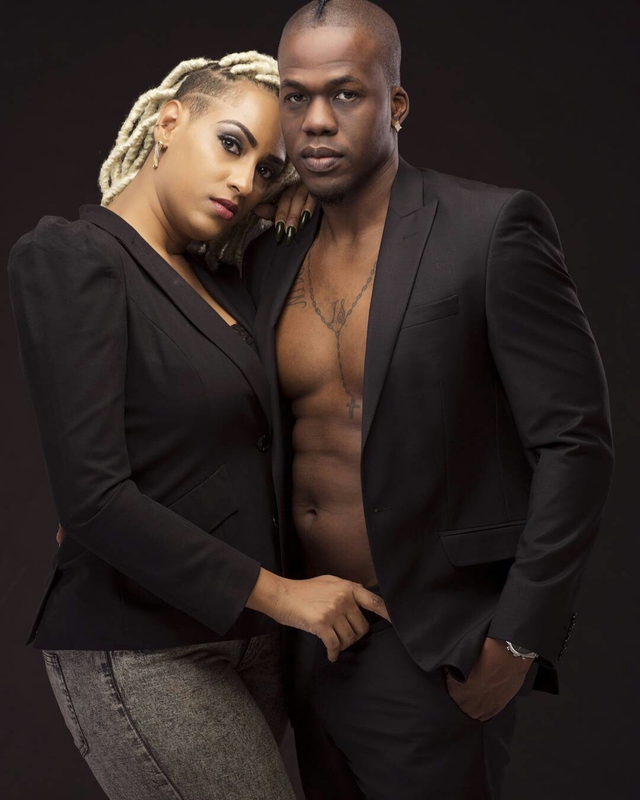 In a previous interview with Hip TV, Ibrahim gave a stern response when commenting about her choice in Iceberg Slim, emphasizing that her happiness is of the utmost importance. She doesn’t want to be judged based on her decision and neither does she want to be made to feel like she can do better. The dual nationality actress is aware that their relationship has raised brows as many would consider her more suited for a male individual whose image is gentle to the senses as opposed to the tough demeanor associated with a rapper but this beauty hasn’t given too many thoughts to appearances.